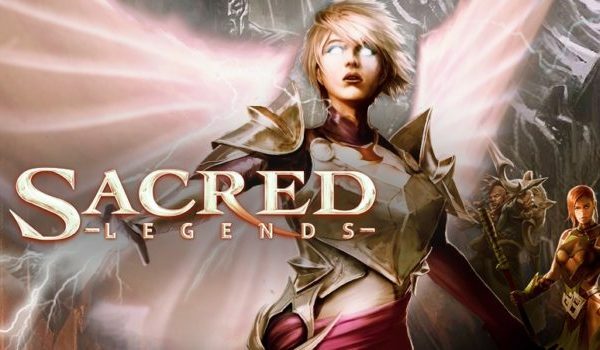 Sacred Legends is a fantasy RPG of the long-running Sacred franchise. 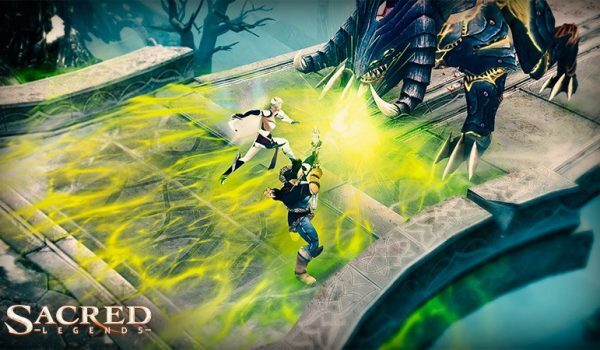 This mobile free-to-play entry features a gacha-driven economy and is based on eastern-RPG monetization principles. 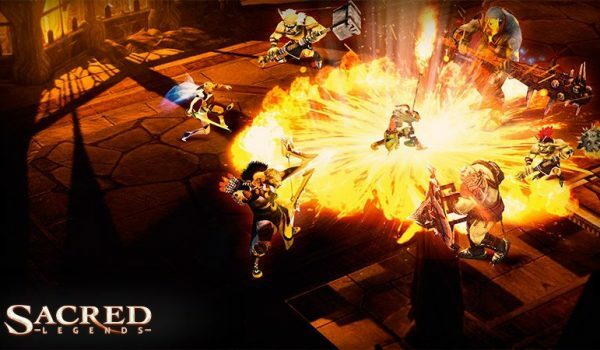 As a Game Designer I was responsible for Sacred’s economy & progression as well as difficulty balancing (defining stages, waves, monsters) in most of the chapters. Difficulty Balancing: The goal was to guide new players, while progressively ramping up the difficulty. You can see the game in action and some of my work below! Ancaria is doomed and only you can save it! 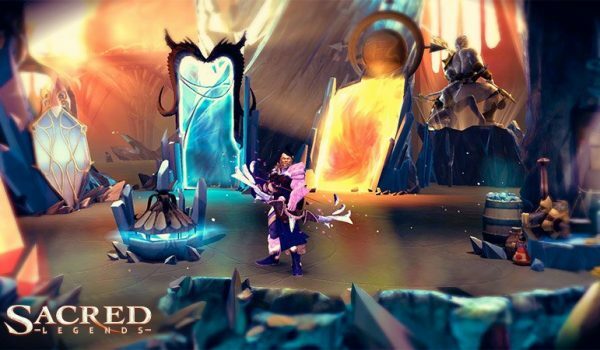 Face up to the Demon Lords and prevent them from opening the Gates of Hell in Sacred Legends, the new mobile RPG based on the renowned Sacred brand. Level up your hero, learn powerful skills, forge epic weapons, collect valuable loot and breach your way into the heart of the realm. Form parties with your friends to master a challenging campaign in normal, veteran and elite difficulty or head off to the PvP arena to compete with other players. 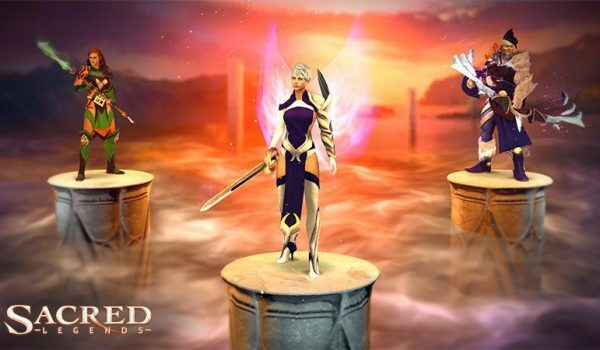 Prepare yourselves for the ultimate Sacred experience on smartphones and tablets!